The Chinese pianist also broke a Guinness World Record with his recent performance in China. 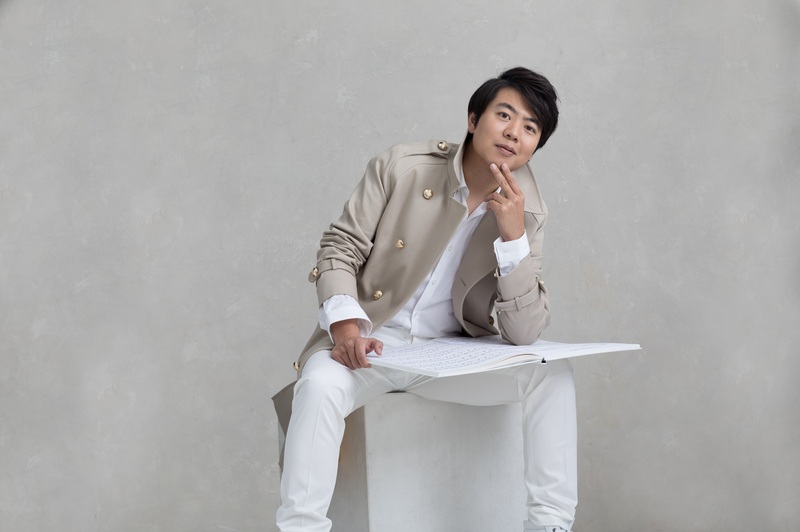 Lang Lang marks his long-awaited comeback with an exclusive interview inside our latest issue! 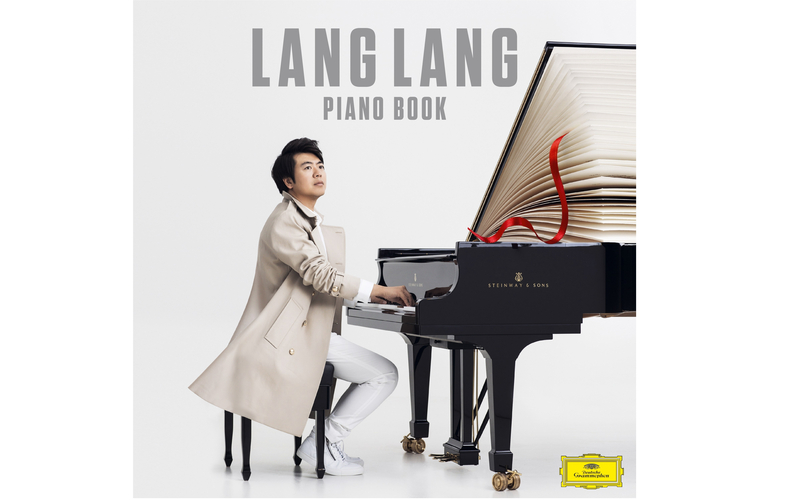 To celebrate Piano Day - which takes place on the 88th day of the year - Lang Lang has released his much-anticipated new album 'Piano Book on Universal Music Group and Deutsche Grammophon – his first new album in three years. ‘Piano Book’ is an essential recording of piano works that brings classical music to a global audience and spreads the message that classical music is universal. His new release reflects on how he started playing the piano, what fired his imagination and how he might pass on what he’s learned to a new generation. His work with his own Lang Lang International Music Foundation, which was set up over 10 years ago and has raised millions of pounds to support young musicians, has given him a unique insight into music education. The Chinese superstar has also recently broken a Guinness World Record for the biggest simultaneous four-handed piano performance. His record-breaking performance took place in his native China, where 777 pianos were packed into the Xiamen Center Sports Stadium and 1,554 pianists gathered together to play Schubert’s Marche Militaire No. 1. The project recruited 777 pairs of ‘piano messengers’ from schools in five major regions of China, including children from Taiwan. Lang Lang took the helm for the awe-inspiring display, showcasing his gifts as a charismatic performer, communicator and educator. Lang Lang scored another world first in Shanghai when he became the first classical artist to collaborate with the holographic singing sensation Luo Tianyi, China’s most popular virtual idol. The stadium performance wowed a capacity crowd with a mix of classical hits, popular songs and delightful interaction between its two stars. WIN yourself a signed copy of Lang Lang's brand-new book! The book goes hand-in-hand with his latest album and will be released in April.